Recently there was a story of a young woman who at 22 has been diagnosed with cancer and has begun taking chemotherapy. This a terrifying point in life and there is not anything from someone that has not been through it can really say to relate, so I will not attempt that. What can be done is feed the body what it needs. I am not a doctor and do not make an attempt to diagnose or treat any medical condition. I am a man who has read numerous articles, researched, and just applied logic to the situation. Cancer needs 3 things low oxygen environment, low pH or acidic environment, and a body deficient in vitamins and minerals. In the standard American high sugar low veggie diet all three of these lead to the epidemic rate of cancer growth and varying types of cancers. People tend to breathe very shallow and when they exercise to the point that they are winded for extended periods of time they oxygenate the body, which kills harmful bacteria and cancer. Bacteria and cancer are not able to survive in oxygen rich environments that people who are on a regular fitness regimen produce. 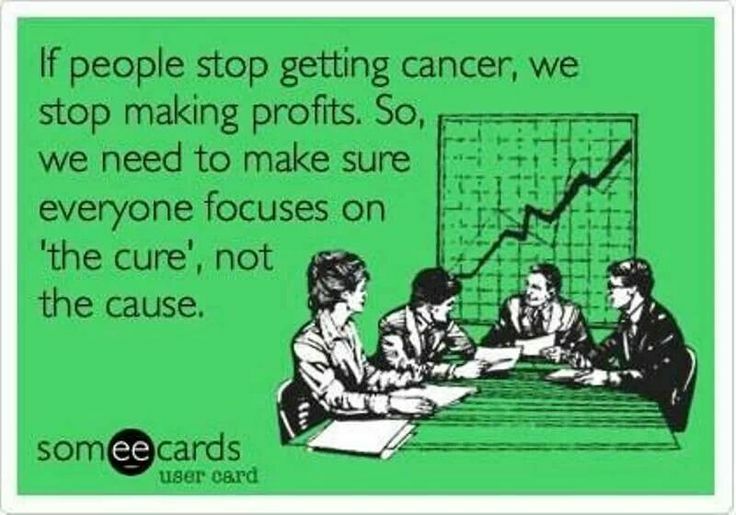 This was discovered and proven by Dr. Otto Warburg, Nobel Laureate who states that depriving a cell from oxygen for 48 hours leads to it becoming cancerous. Foods that are ingested into the body determine the environment of it. Particularly acidic foods like citrus fruit are good and actually cleanse, but dairy (eliminate), meat (minimize), bread (minimize), and sugar (virtually eliminate) create a low pH or acidic body. Change what you are eating from the processed and fat foods to home cooked, raw, as organic as possible, and non gmo foods. Take in as many salads, fruits, berries, nuts, and vegetables as you can stand, then have some more. Nutrient deficiency is the core of many maldadies and to rebuild and strengthen yourself to become the Better You fortify your body with good material. Consider that if you use inferior brick to build a house do you expect it to weather a storm? When you see someone in the grocery store getting a 12 pack of diet soda, bag of chips, and cookies what does their body/house look like? Take the Challenge to better yourself and build your house out of good material. Revitalize yourself with a continued nutritional vitamin and mineral packed lifestyle and fitness regimen. At the heart of healthy living is a lifestyle with green vegatables and fruit at the core. In particular it is the chlorophyl in leafy vegatables that provide the color and holds the cleansing aspects for purity and nutritional development. Becoming a vegatarian is not the intent, but decreasing the meat intake will bring an immense balance in body health. Embarking on a challenge and providing the nutrient base that will allow the body begin to cleanse and to rebuild with the necessary vitamins and minerals, along with consistent intake of green leafy vegatables will encourage the body to remove what is flowing through your veins while the cleanse is doing its work on the digestive system. Science has determined that cancer hates oxygen and a fitness regimen increases oxygen intake and blood flow. The chlorophyl from something like a wheat grass shot will provide some more for the cleanup and health benefits and incorprating supplements to round out the nutrition will work for the goal to be the Better You. Put what is good for you into you! A mission falls apart if dissenters poison its goal, critics force one to shore up the goal and point out discrepancies so this can be tolerated. 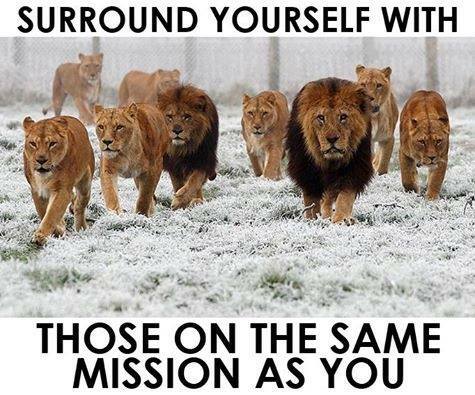 Surround yourself with wise counsel and motivated people with the intent to march forward to the mission objective. The support of friends and team members will solidify confidence and focus during the Challenge that you have chosen to accomplish. To permit haters to taint the vision will only bring forth fear and doubt. When you inform others of your mission to wellness see what their reaction is. This becomes an opportunity to expose and eliminate these poisonous people from your life and build your pride to be only those who are there to assist. Team Breakthrough, Armah Fitness, and A-Team have been there throughout for me and all hope that you have a team as dedicated and knowledgable about fitness and nutrition. Being healthy goes even deeper than the accumulated bulges around the body, deeper than damaged organs like the liver and pancreas down to the blood that courses through our veins. Eating vegatables to provide the necessary nutrients, exercising to burn up calories and detoxify the body, and supplementing to ensure both work at optimal efficiency are the 3 activities that will ensure the best health. 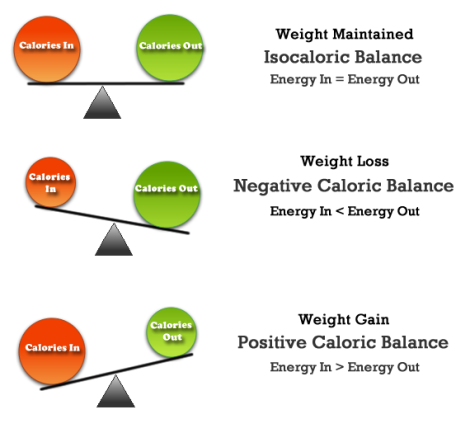 As noted in this blog muscle takes up less space in our bodies than does fat, but fat goes deeper than just what is amassed. These blood samples are from 2 not obese people, so even if you have a “normal” bmi think deeper. One is from an unhealthy person (left), while the other is from a healthy person (right). Stare at them, which one is coursing through you? 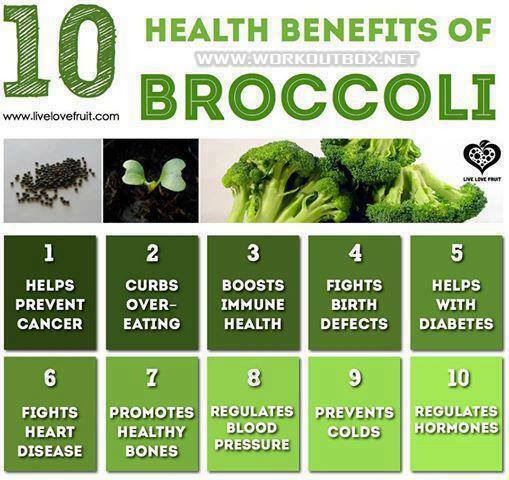 Health comes down to taking in good vegtables, fruits, probiotics, and exercising regularly to sweat out toxins. Challenge yourself to be healthy! Believe it or not there are people in your life that get pleasure out of you not achieving your goals. The best way to expose and even remove these people is to achieve your goals. Jealousy and laziness is the source is this persons discontent. When you show the confidence to take a 24-Day Challenge that they do not have it eats away at their insides. When you show the discipline to get stick your workout plan that they do not have it makes them feel small. You are the textbook definition of inspiration and you do this because you know it will make a better future for you and to show that you can accomplish what you set your mind to. Controlling the reactions of others is beyond what anyone can do, but to support and inspire those who are tired of what they have, are depressed by their current situation, and those who need to see someone accomplish a goal in order to put their own mind towards it. 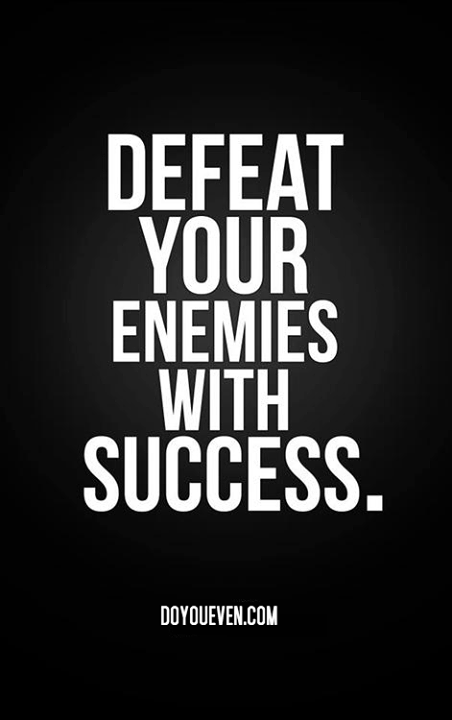 That is what we all can do and that will overcome enemies and bring forth friends and supporters. Get out there and create the Better You! Attitude is the heart and sould of everything that is accomplished, in particular a “can do” attitude. Everything originates in the mind and you have the power to control it. If you have a bad attitude it is because you choose to have it. 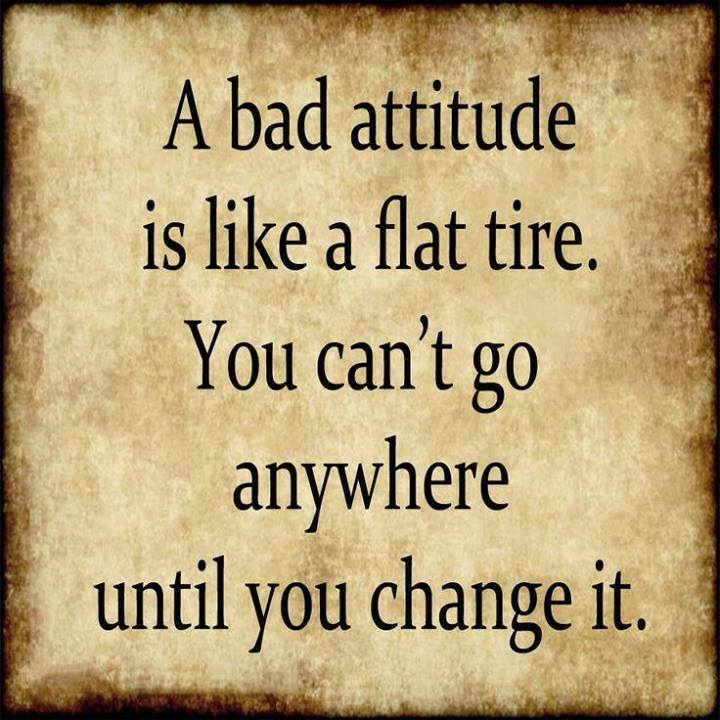 Change your attitude on your ability to succeed and you will find that you do. Nothing can be accomplished until you believe that it can, that is how you will move forward. People often tell one another an outcome of an idea or task without attempting it or based off their previous unsuccessful experience. This is done so often that before someone else tells us we tell ourselves, creating a lack of confidence and a negative attitude. You can change this and attain your goals! The prevailing attitude towards health is that it must be arduous and taxing, mainly due to the acquired habits and laziness. You can change habits and you can be proactive. Through positive thinking and attitude we change our mentality. Through taking in healthy food and supplements we change our bodies. Through working for the goal not only can we change our health and fitness, we can change our financial futures. Move your journey forward!